In which Chanel releases a bronzer that ultra pale girls can wear, and three or four other shades. 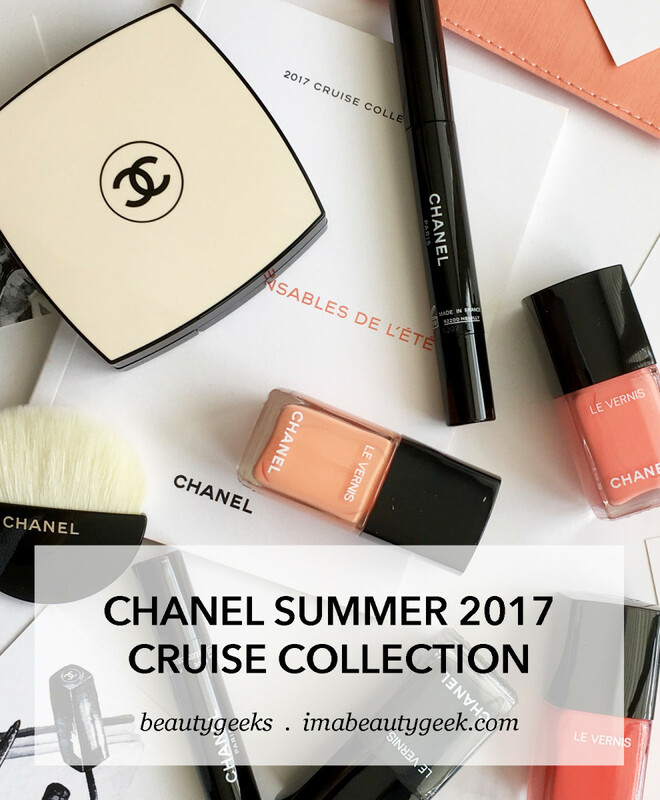 The Chanel Cruise Collection for summer 2017 seems so... uncomplicated. At first I wondered where the "star" product was. You know, the must-have, too-pretty-to-use collectible compact? 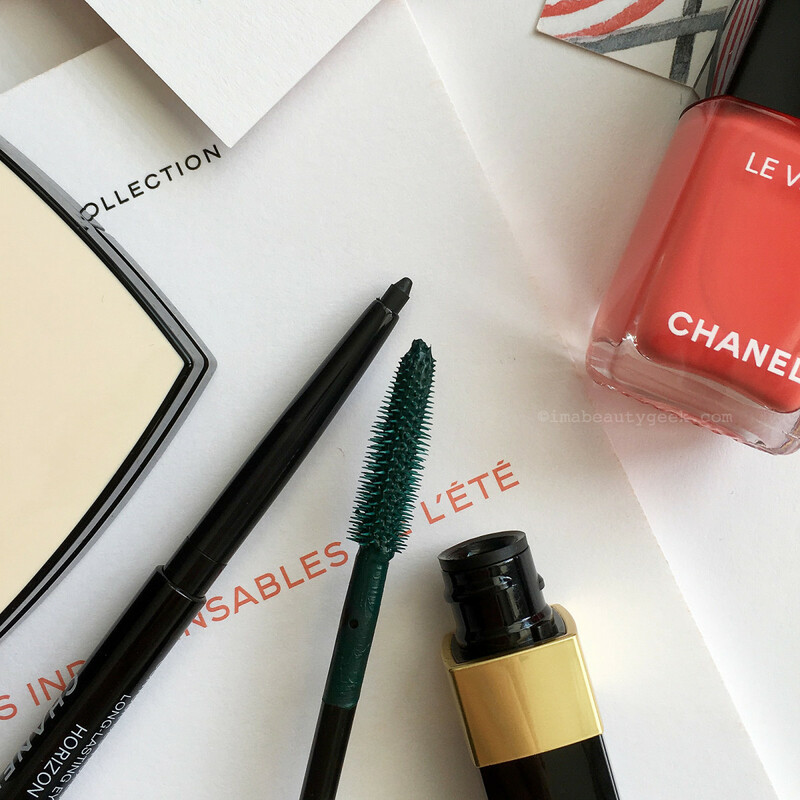 Sure, the Les Beiges compact is nice, but it&apos;s no Chanel Lumière d&apos;Eté Illuminating Powder. The more I look at this summer collection, though, the more I dig it. 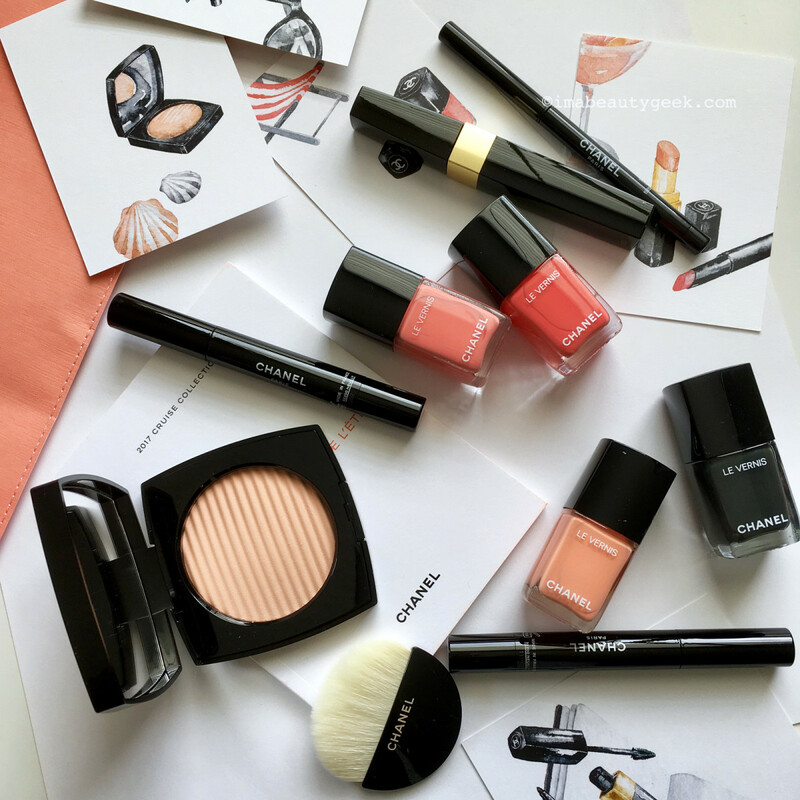 No flashy stuff, just warm, glowing skin in a range of tones, juicy nail and lip shades, and stealth accents of sophisticated yet playful colour. 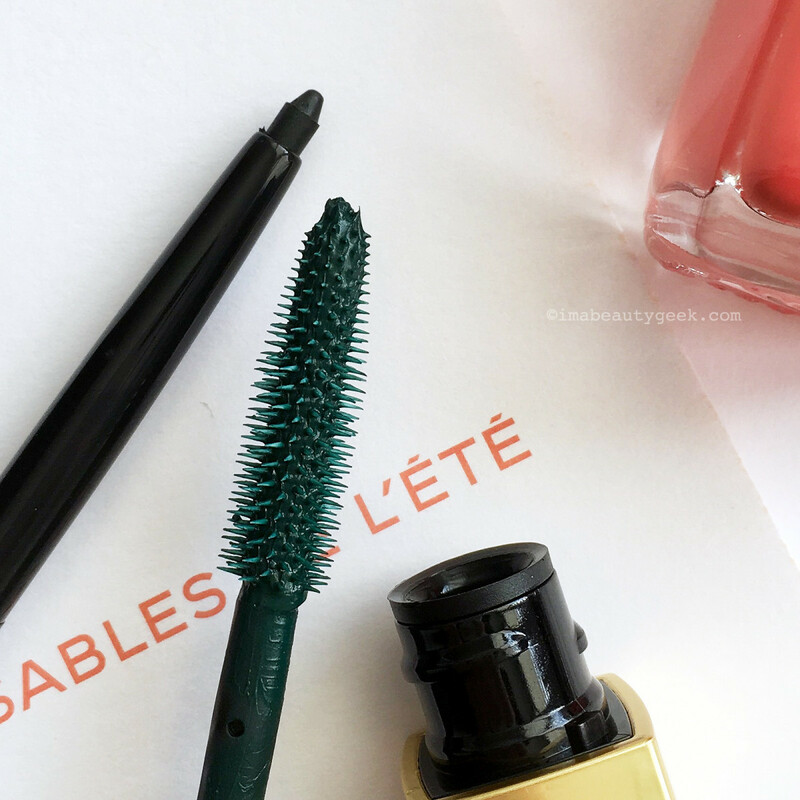 The Les Beiges Luminous Colour shade in the above snapshot is Light. 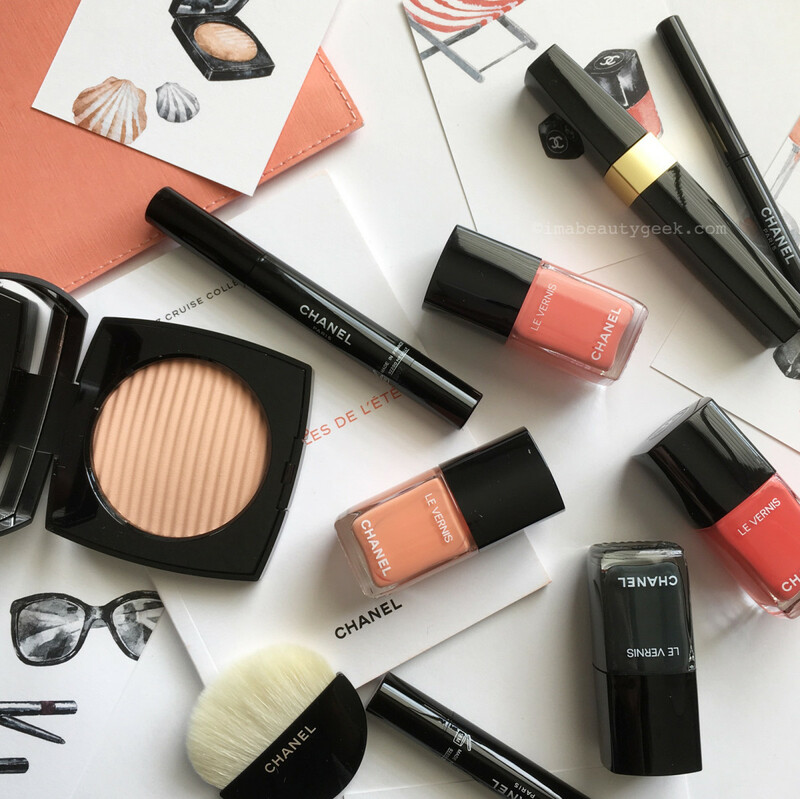 More golden-sand than bronze (Chanel calls it a "pinky beige"), it&apos;ll be great for really pale-complexion types for whom finding a flattering bronzer shade – read: isn&apos;t too dark – is a struggle. When given an option, I generally go for the lightest shade of bronzer myself, but this I think might match my complexion. In foundation, I tend toward light/medium. 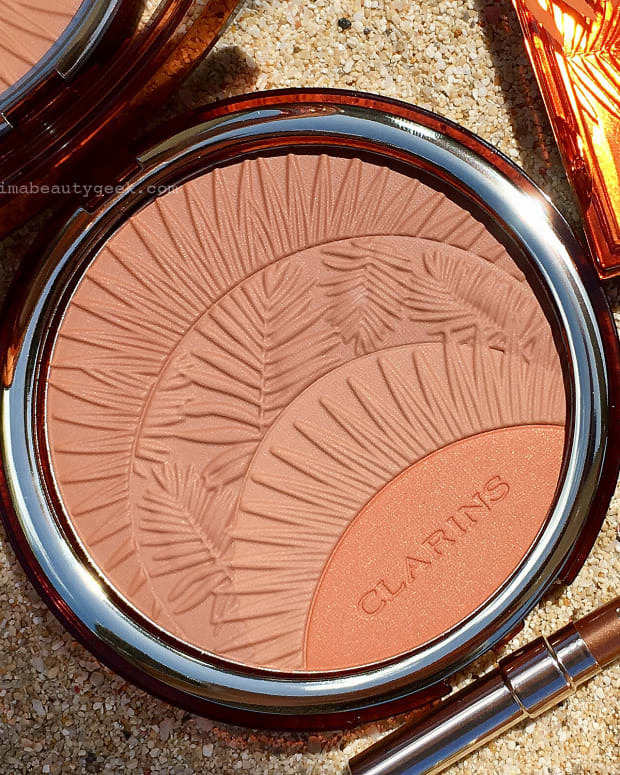 That means this Les Beiges Luminous Colour in Light should look like a sun-warmed glow on ultra-fair skin. As well as Chanel Inimitable Mascara in Vert Profond, I&apos;m guessing that model Anna Ewers is wearing Chanel waterproof liner in Horizon along the base of her upper lashes..
You&apos;ll see in the slideshow later in this post that the Cruise Collection includes a Waterproof Long Lasting Eyeliner in Terra Rossa, a deep eggplant brown, and Waterproof Inimitable Multi-Dimensional Mascara in Brun Profond, a dark reddish brown. They&apos;ll look amaaazing with blue and green eyes. 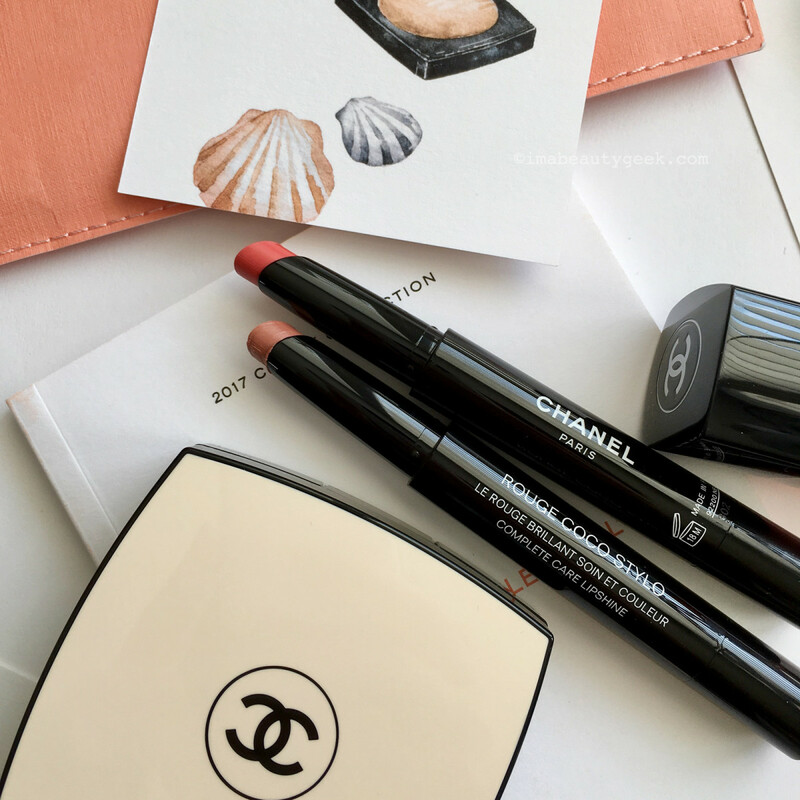 Chanel Rouge Coco Stylo in Panorama (limited edition) and Esquisse. 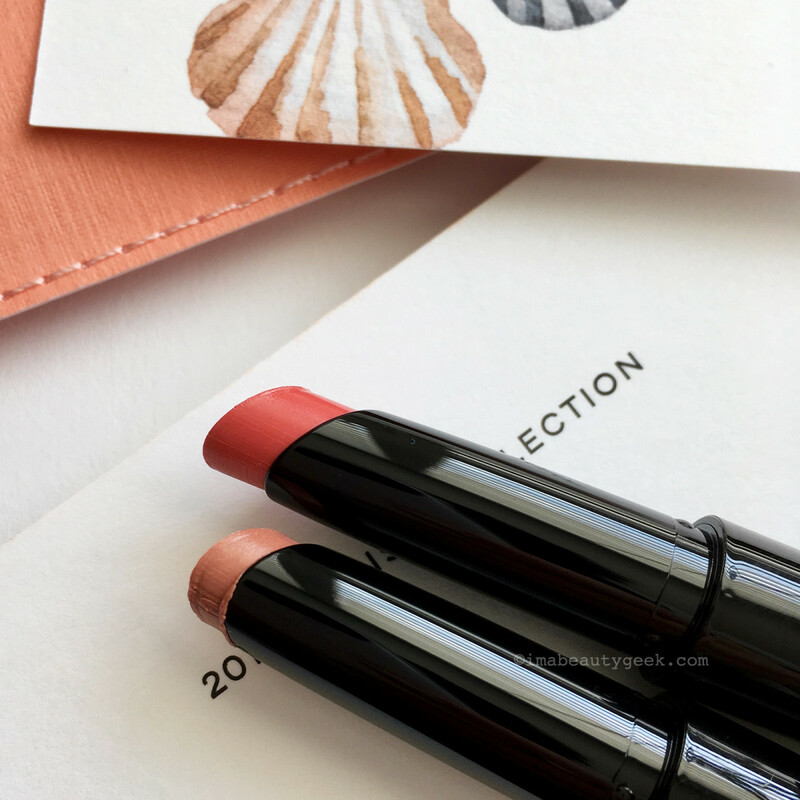 This is Chanel Rouge Coco Stylo ($45 CAD at thebay.com and $37 USD at nordstrom.com) in Panorama, a limited-edition colour, and Esquisse. 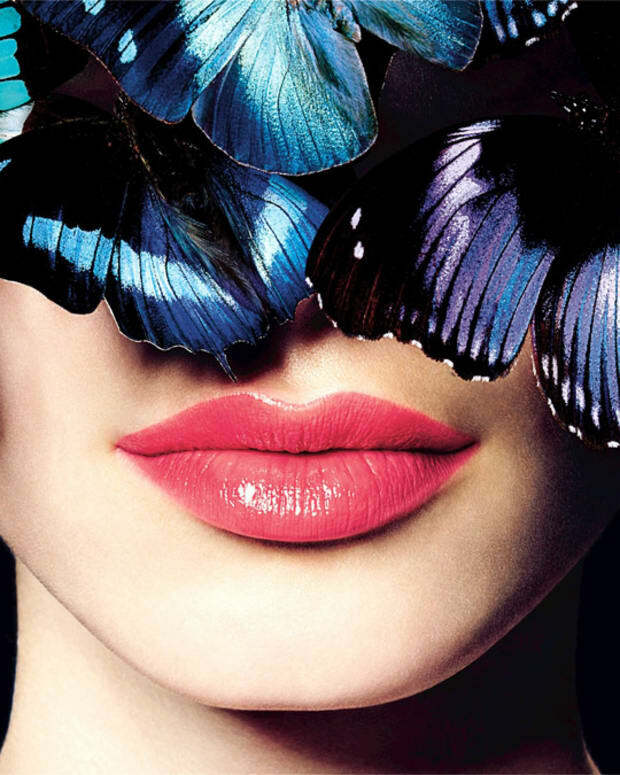 Other lippies in the collection show up in the slideshow near the end of this post. You&apos;ve seen our Manigeek&apos;s Cruise Collection nail polish swatches, right? Love Sargasso, that dark grey with blue-green shimmer. And here&apos;s that slideshow of the collection in brand product images. 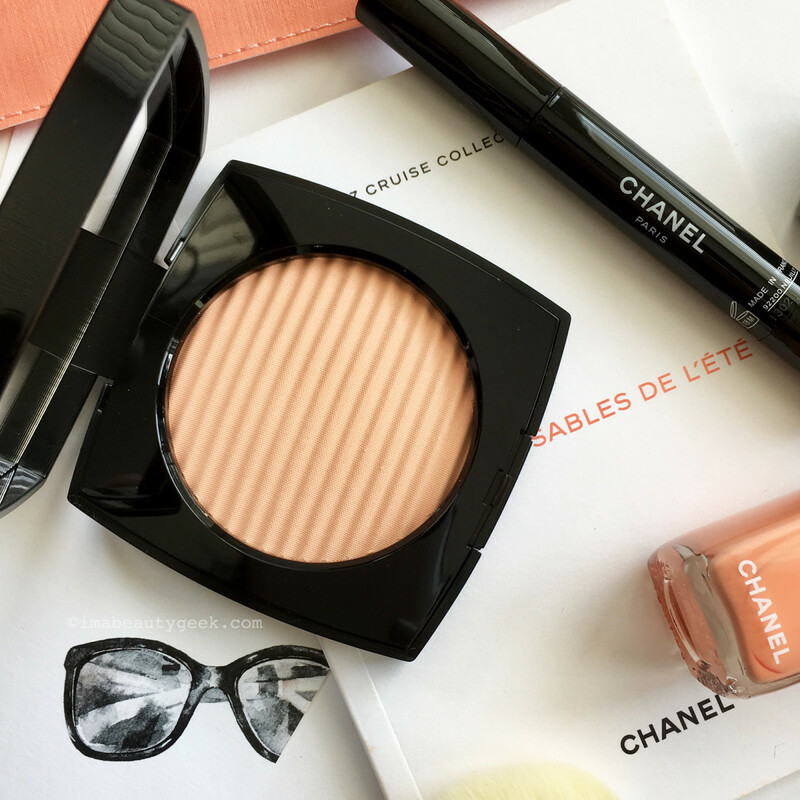 The Chanel Cruise Collection hit counters earlier this month. Have you picked anything up? Thinkin&apos; &apos;bout it?